Family. What does that word mean? Kindness. Generosity... Love? None of that applies to mine. I think we should try vicious, corrupt... Deadly. I am not an innocent. I do not believe in fate. Revenge should have its moment to shine. I’ve been a slave to circumstance... A child of the shadows. Now, I embrace the gloom and thrive inside it. Adriana Dostov pegged Luca Martuccio from day one: gorgeous, talented, arrogant, a man who has had difficulty committing to one woman in the past. He is known in fashion circles as the player with a scandalous history. So when the girls in her ballet troupe suggest she gives up her virginity to him, she doesn't say no. But she’s not sure that a ‘yes’ is the right answer either. 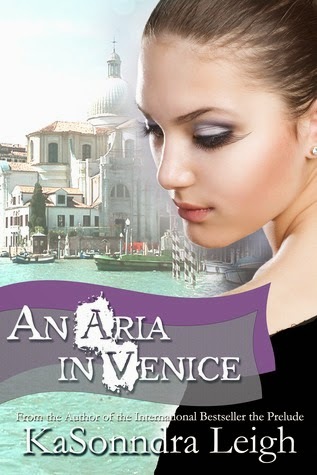 Yet, she can’t stop herself from making the offer... a one night stand in Venice. 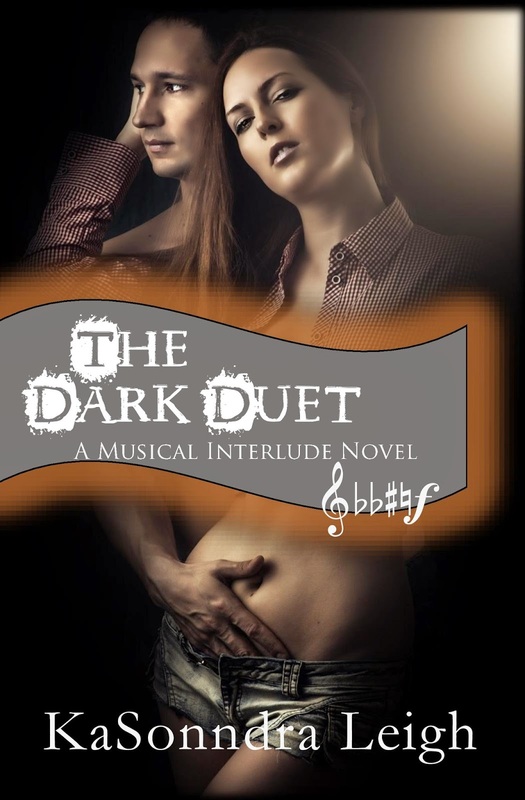 In the highly anticipated, reader requested sequel to THE PRELUDE, Alek and Erin are preparing to embrace their new life and love for music while nurturing Erin’s blossoming singing career. But when a mysterious figure from Erin’s past walks back into her life, Alek and Erin’s belief that their love will conquer everything is put to the test. As Alek continues to struggle with the ghosts of his past and recent family troubles, Erin finds a way to reconnect with her fiancée. The couple set out on a tour of Italy, taking Alek’s music group to the next level.